Fiery, stubborn, outgoing, unique: take your pick of these adjectives that almost always can be attributed to sanguine-hued anime characters. 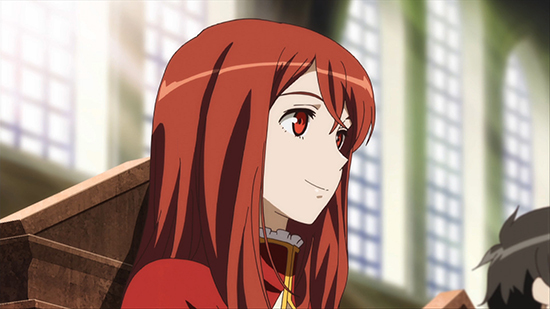 Within anime, you can’t really be too specific with hair color, because there’s literally every color on the spectrum represented. If you don’t see a more orange haired fav on this list, don’t worry, their time will come. With a disarming smile and the nearly limitless knowledge only a member of the Library Clan could possess, the Demon King is everything you would not expect with such a title. As the 43rd supreme ruler of the demonic realm, the Demon King is not at all interested in stereotypical “demon” things like tricking and killing, in fact, she desires the opposite: a world in which humans and demons are at peace. The hero of the kitchen, this redhead serves up tantalizing dishes with a flair that could easily be in an action series. Soma might be cooking, but his dishes are far from just food: he’s preparing the equivalent of an attack on the battlefield, and his opponents are veterans of this particular kind of fight. With that redheaded determination, he’s excited to learn as much as he can, and he certainly won’t ever give up until he’s the best. Being half-snake does nothing to deter this monster girl from claiming multiple redhead qualities. 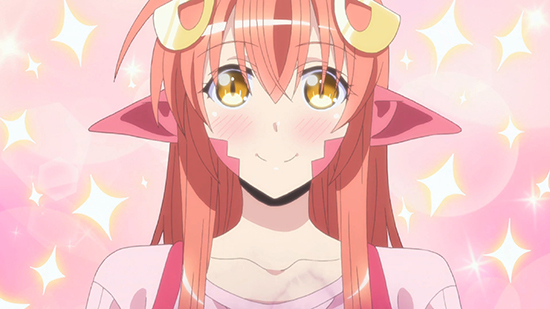 Bright and bubbly, but also extremely… passionate, Miia is extremely hotheaded and possessive, especially of her “Darling”, Kimihito. This lamia exchange student might be a little overzealous, but she hides a shrewd mind and a kind heart. Genuinely in love with her Darling, we can’t help but love her. 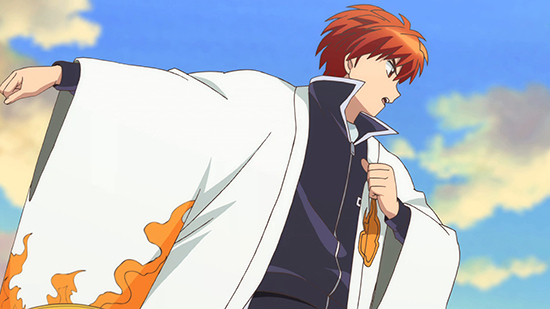 As a part-human, part-shinigami-sort-of-thing, Rinne works as a shinigami alongside his classmate Sakura Mamiya to guide spirits to the other world via the Wheel of Reincarnation. 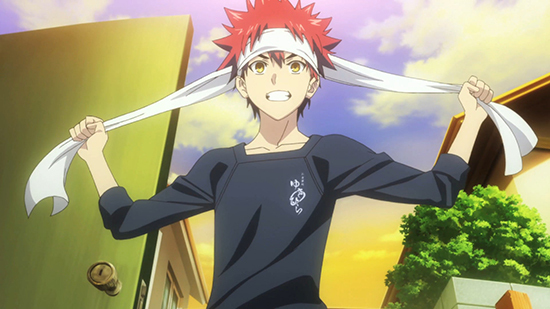 Rinne’s calm, polite, dry-humored personality is not only unique in terms of a redhead, but also sets him apart from Rumiko Takahashi’s more explosive main characters, such as Inuyasha or Ranma (the latter of which can technically qualify as a half-redhead too). A fireball in more ways than one, Enju is a lively, energetic girl who has a big heart. As one of the children cursed with Gastrea blood, Enju is a powerful Initiator who fights the alien parasites with the abilities afforded to her by that inherited blood. Alongside her partner, Rentaro, Enju fights to protect humans from the Gastrea who threaten their entire existence. 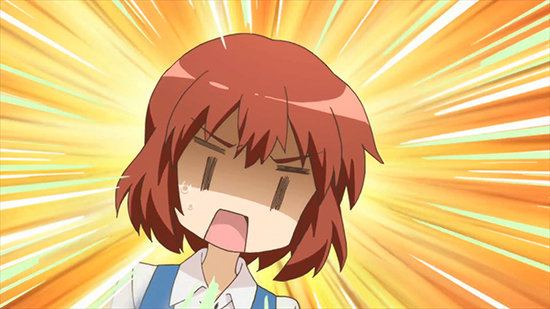 Nearly every redheaded trait is exemplified in Yoko Inokuma from the KINMOZA! series. 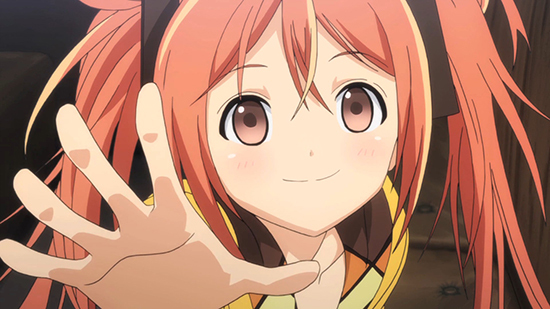 Always full of energy and drive, Yoko is athletic, spirited, and perpetually up for a challenge! Despite her fiery personality, she is, in all actuality, very level headed and easily astonished by the other girls’ sometimes extreme antics. This legendary redheaded swordsman proves that not all intensity is portrayed by liveliness or excitability. Kenshin is generally reserved and intrinsically humble, sometimes leading others to think he’s a youthful pushover, often to their own chagrin. 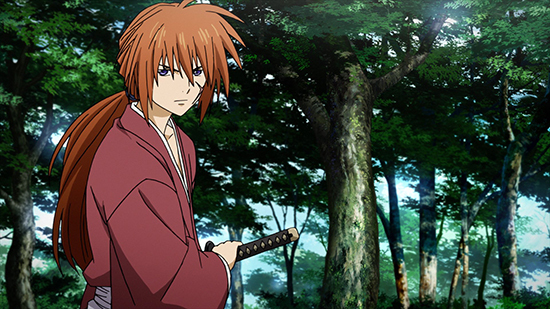 A former assassin, Kenshin has vowed to never take another life, and instead utilizes his prolific sword skills to protect those in need. Get Reddy For All The Anime! Okay, that pun was bad, forgive us. When it comes down to it, we just love our redheads! 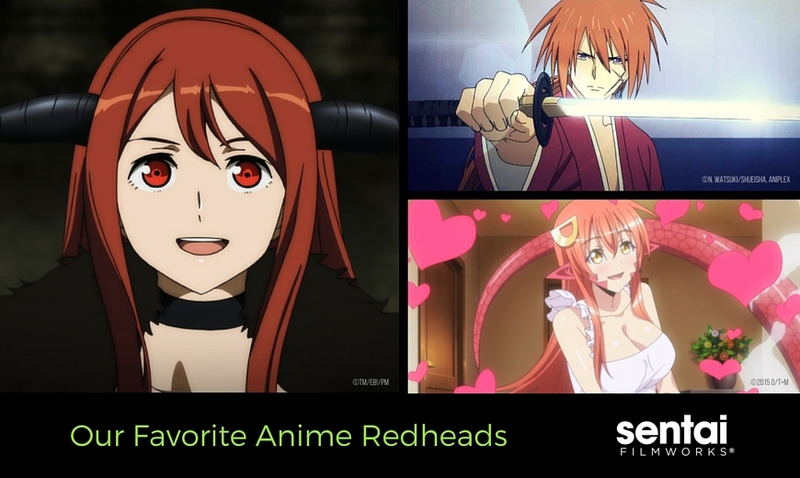 Share and tag the redheads and redhead fans you know, and don’t forget to let us know who your favorite redheaded anime character is on Facebook, Twitter, Tumblr, and Google+!